Robbie and I got married in 2012, and towards the end of that year, we had to apply for our first visa together. His visa was expiring, and although mine wasn’t, we decided to get onto the same visa with me as a dependent. We filled out all the paperwork, got the appropriate things notarised, sent of for police checks, etc., and we got the visa granted about a month later. 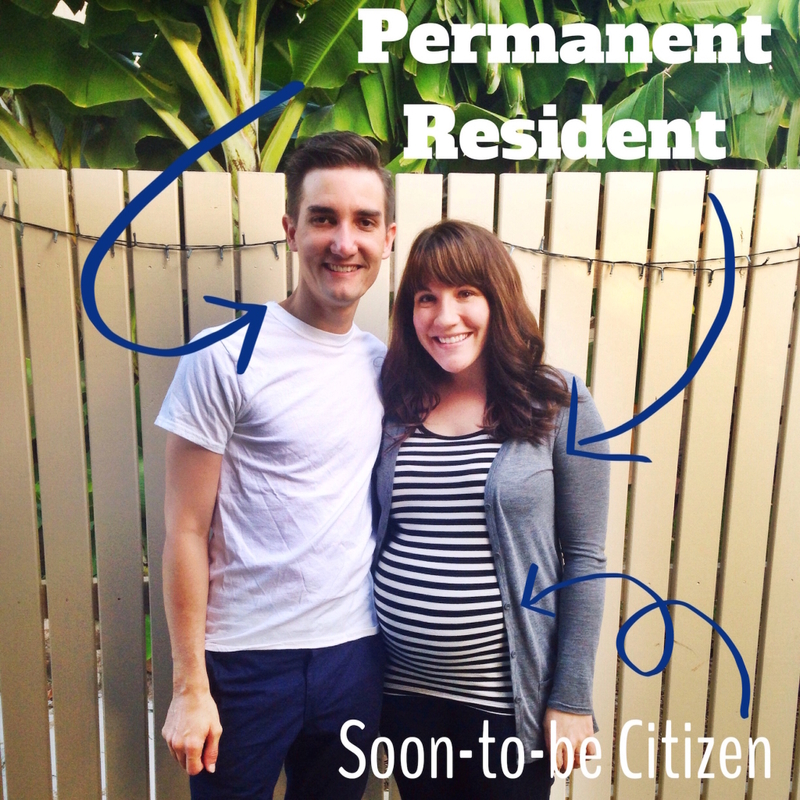 When we applied for that visa, though, we knew that the next visa was the big one – Permanent Residency. At that point, we’d had two of our long-term staff successfully receive their PR visa, so we weren’t too worried. However, Julianne recommended that we go ahead and start that process when we still have 10-12 months left on the Religious Workers visa, as a buffer. 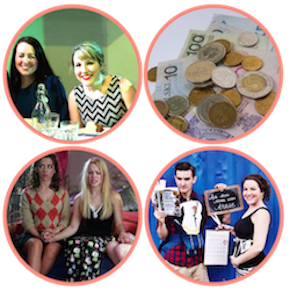 2013 rolled around and about halfway through the year, we started thinking and planning a bit for how we were going to raise nearly $7000 for the visa and when we would put in the application. October came, and that left us with one year on our current visa. 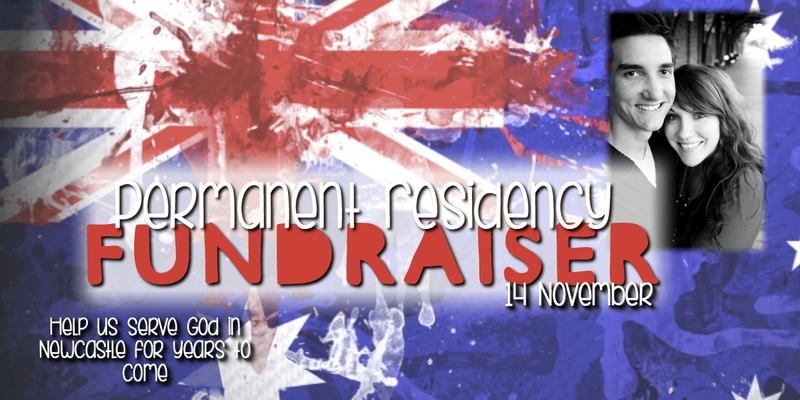 In November, we held a PR Fundraiser at our church, and we were so encouraged by the response from our local church and all our friends. We received over half of what we needed for the visa from that night alone. In December, we began putting together the paperwork. Two others were applying around the same time as us, only their current visas were expiring, so they had to put in both parts. We put them all in, and we waited. The other two (a single girl and a family of 6) heard back after about 2-3 months, so we were anticipating the same for us. June rolled around, and it had been 6 months. Another staff had applied and gotten an answer all in that time, and we still hadn’t heard anything. According to the immigration website, they try to finish these visas in 6 months. Obviously they cannot guarantee that, but that is their “standard”. It had been 6 months, and we hadn’t heard anything. So we started calling and waiting on hold for an hour at times to talk to someone. By the time we hit August, we were really confused. Throughout those 8 months, we had seen more finances come in for the visa, and although there were bigger issues nationally with this visa, we were still hopeful. The single girl had gotten hers granted back in March, even though there had been a couple denials as well. For some reason, it never crossed my mind to wonder if ours would get denied. I had never had a visa denied before, and in fact, I’d always had incredible favour with them. My first religious workers visa got granted in a week! Julianne finally got through to someone in late August, but again, there was poor communication, no follow through, and still no answers. Every time she would talk to someone, we would get everyone to pray. 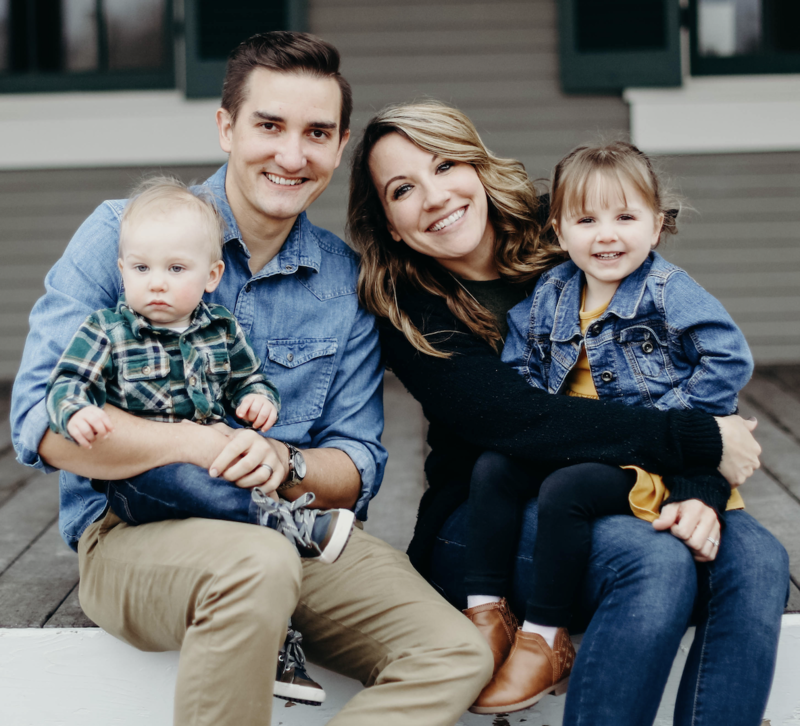 We sent out communication to all our friends and family and told them to keep praying that hopefully we’d have an answer in the coming weeks. Still nothing. Then one Monday Julianne was away and told us we could check her email to see if anything had arrived. That previous Friday, we’d had another communication come through indicating that we’d have an answer soon, and we had everyone praying. I logged into her email, and I saw the email. Well I saw the email and a split second later recognised in the subject line the word “refusal“. I didn’t cry or feel very emotional. I think I really felt nothing – more just acknowledged that hey, this is a set back and now we have less than a month to do this part over again on top of the more expensive second part. It was a very busy season with the Ship Tour happening, and I was thankful for the grace of God over me in that time. It was good to at least have an answer, even if it was the wrong one. Robbie and I prayed after we got that email, and we didn’t get a sense of panic or fear or worry from God. 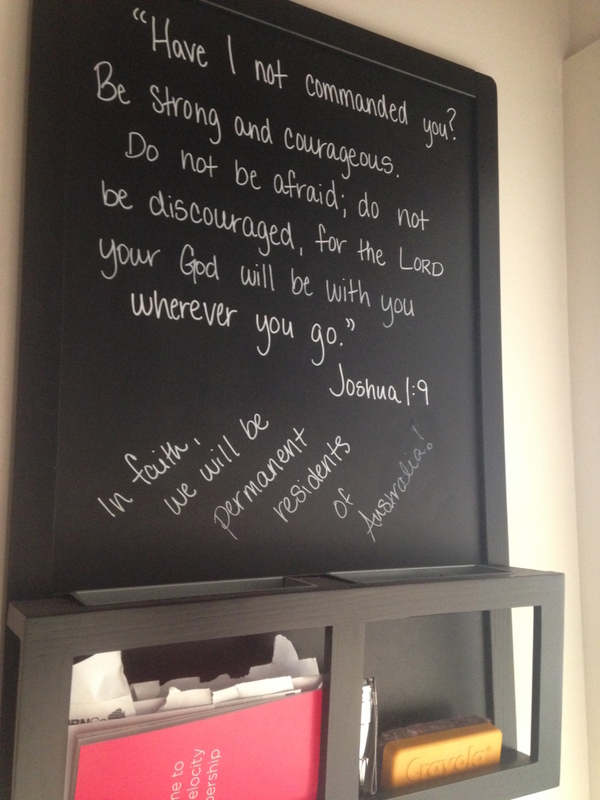 We felt God lead us to the verse in Joshua 1:9, and we wrote it on a board in our house. This was what we were to believe. This is how we were to posture ourselves. We continued the journey, now 9 months into the applying stage but many more months into the whole “season”, and we reapplied for the first part and applied for the second part. Submitting both parts is very expensive and far more implicational. We prayed and pressed submit. I was hopeful for a quicker answer this time, but again, there was really no telling. Their standard was still 6 months, which wasn’t until the following April. So we continued to wait. 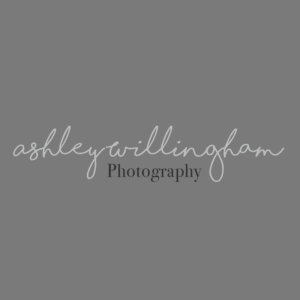 During those months of waiting, another of our staff who had previously been denied on the first part and resubmitted just as we had done, got her first part approved. It was so wonderfully encouraging. Then a couple months later, she got the whole thing. This increased our excitement and anticipation. This was such good news. March came, and we got our first communication back. They were asking for more information, but what they were asking wasn’t crazy…it just needed a little work. We were encouraged and set about to answer their questions. We got people praying again. We had 28 days to submit everything. After preparing everything with the Immigration Lawyer, we submitted our answers. We utilised all the time we had to make sure we were doing it right. Before submitting it, we all prayed and made sure it was the right answers – that what we were submitting was the best thing we could submit. We submitted it, and we waited again. In the meantime, we had to get a special temporary visa to travel to Robbie’s sister’s wedding. This would allow us to leave and return to the country while another visa was processing. I did that the Friday prior to the trip, but they never actually processed it. 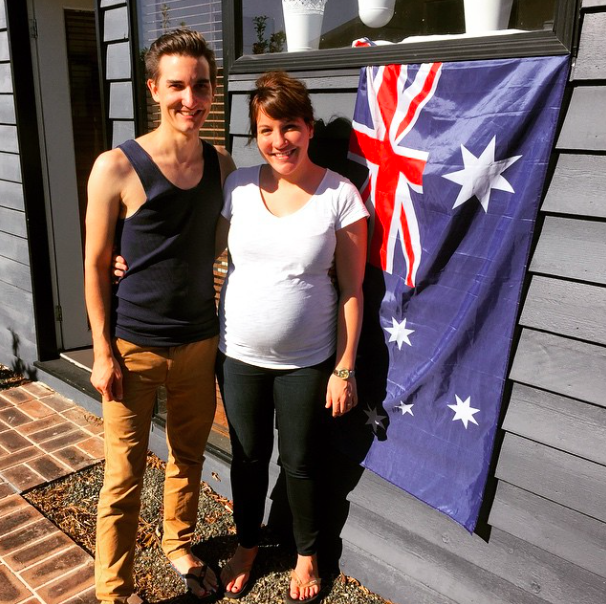 The following Monday, Julianne called Robbie, and as they were talking, we all realised that we had been granted the first part of the visa. Robbie was still on the phone, and for the first time throughout this entire season, my emotions overwhelmed me. I don’t think prior to that I was ever suppressing my emotions, but I feel God was really protecting me. Every time throughout the journey that I would even start to think “what if”, God would so quickly stop me and remind me of His promises. So although I am generally an emotional person, God really protected my heart. This “approval”, as the visa said, it overwhelmed me, and I think it surprised me as well, which only added to that emotional moment. I found myself not just crying but borderline weeping. The first part – the part we had previously been refused and was generally harder to obtain – was done. It was approved. After Robbie got off the phone, we prayed and thanked God and hugged. It was such a surreal moment. A few hours later, we received the phone call from Jules that we had received it all. We were Permanent Residents. I did a little scream, and we all celebrated. We called friends, and we posted the picture below. It was incredible and wonderful and even though with the first call we had only received the first part, my emotions were much different with the second call. I was just ecstatic and ready to celebrate. We travelled to the wedding that week, and for the first time we got to mark the different section of the paper for customs. Robbie was telling everyone – the ticket agent, the customs person, etc. It was so exciting, and yet it still felt so surreal. Once we were back, our “official” Medicare cards came in the mail rather than our interim ones. We wrote out “Thank You” cards – the ones we said in the beginning we would write once we got it, thinking it would only be 6 months tops. We planned a party to celebrate with everyone, and we had that in our backyard. It was so exciting, and yet it felt so surreal and weird to not have this “please pray for our PR visa” bag that we’d been carrying for over 16 months! It’s a very strange feeling when the waiting is over. It’s strange when something you have been praying, hoping and believing for for so long is done. It’s all good. We don’t have to leave – ever. When I think back to some of the other times I’ve waited for something, I see that it was always worth the wait. Each season was very different, and I was often praying or believing for something very different. The outcome, though, is worth waiting for because you learn so much in those seasons. It’s similar to what I talked about in my Beautiful Process series, but this is a little more outside of our control. Often we want things so instantly, particularly in this microwave/digital generation. We don’t want to wait. The waiting is worth it, though. The journey is worth going through. If someone asked me a couple years ago if I wanted to get my visa in 6 months, I think of course I would have said a resounding YES! However, looking back and observing the journey, I am thankful that our story wasn’t so cut and dry. It had challenge, and it took time. 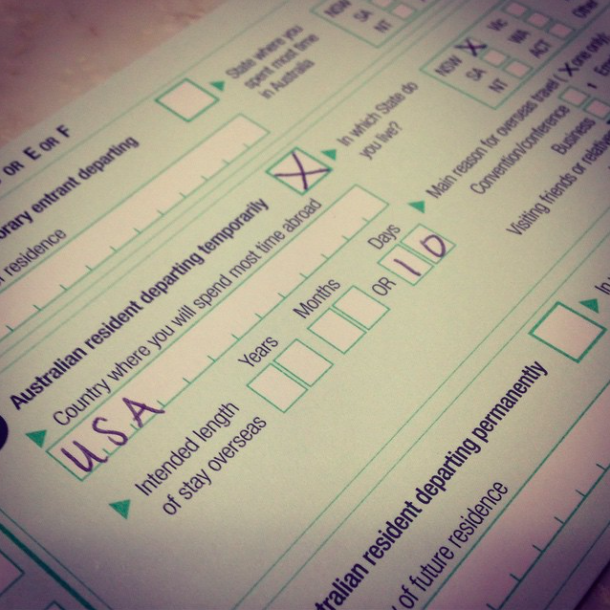 It is still so surreal, though, to know that I don’t ever have to apply for a visa in Australia again. It’s surreal to know that my baby will be a citizen in just a couple months. It’s surreal to know that Robbie and I could become citizens in a year or so.